When it's time to hit the road, it's time to think of TV watching solutions while you're away from home. 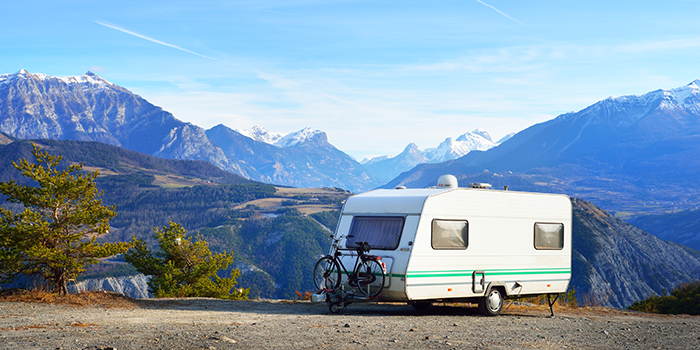 Whether you're traveling in an RV, camper trailer, semi-truck, tailgating at the big game or just being an outdoor enthusiast of any kind, DISH has the answers to keep you in touch with your favorite shows and live sports events. And you don't have to be tied to an Internet connection to stay on top of the latest episode or sports game either. As TV watchers across the great United States consider how to keep a pulse on their favorite programming while on the go, the answer is simple—stay tuned in with DISH.